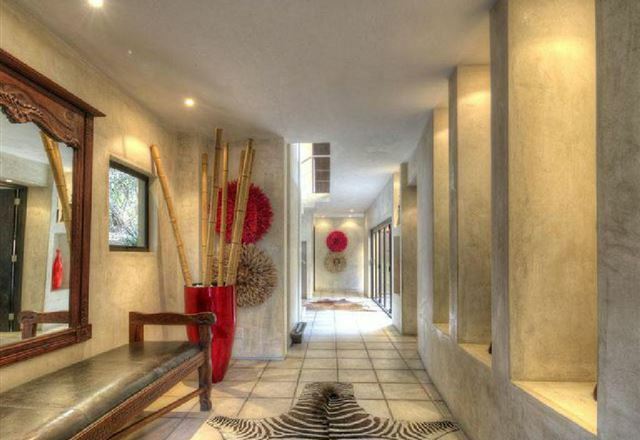 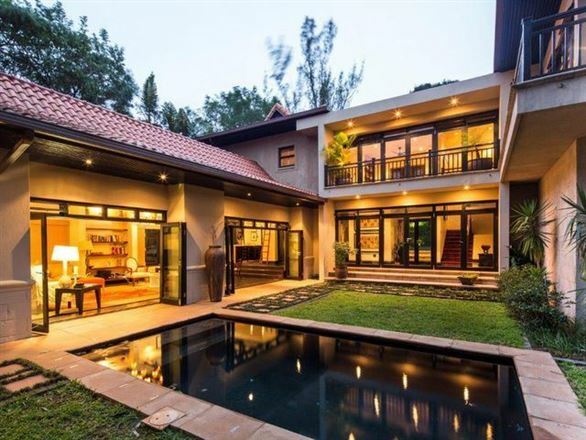 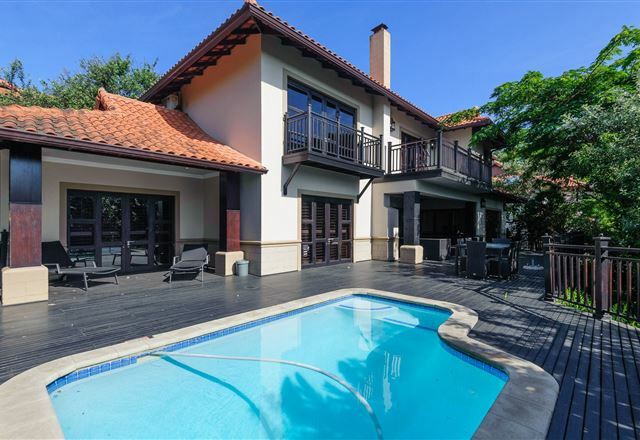 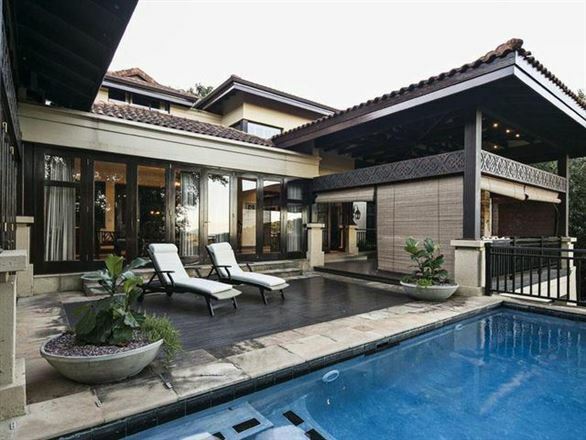 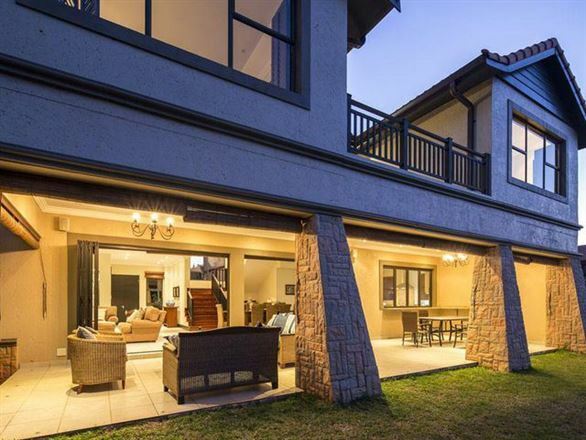 5 Yellowood Drive is located in Zimbali Coastal Estate on the Dolphin Coast. 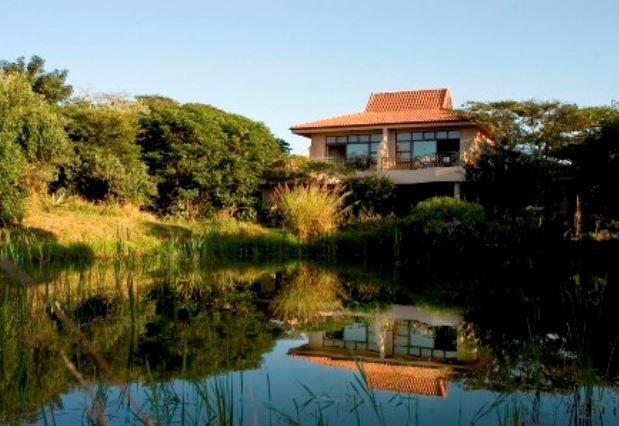 This is an eco estate which will give guests ample opportunity to view the wild, go on walks, or try their luck on the green. 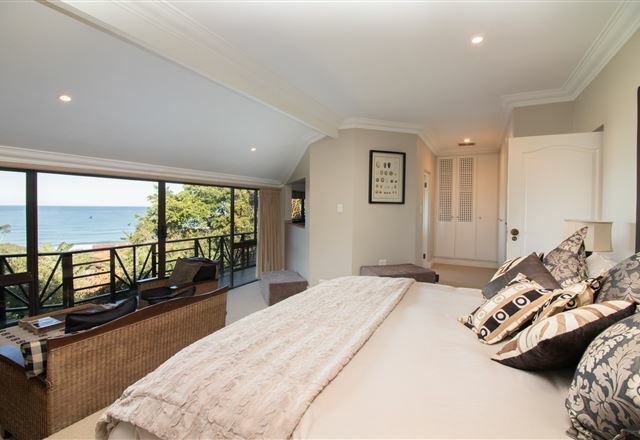 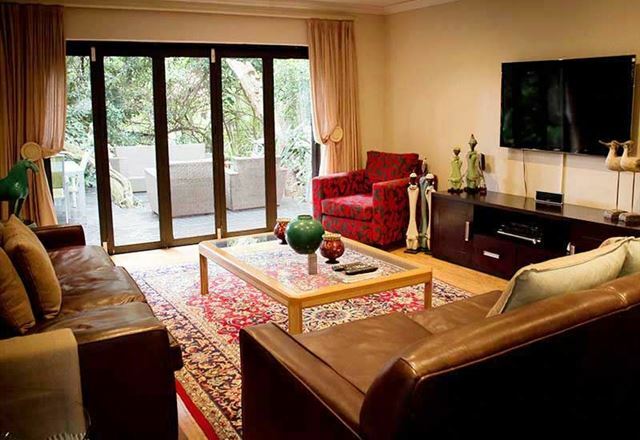 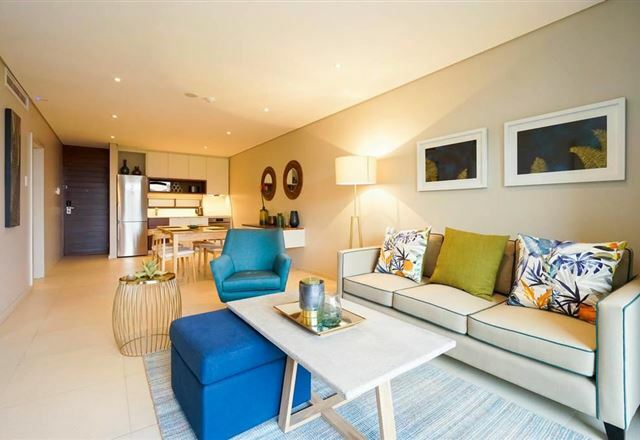 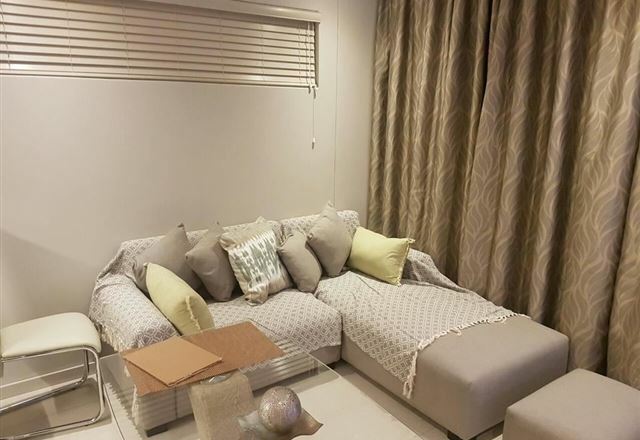 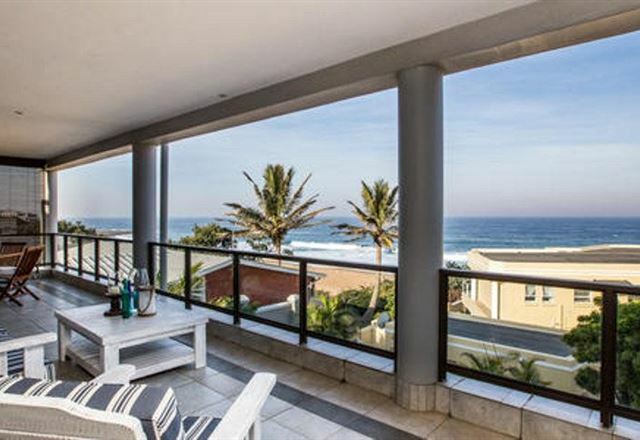 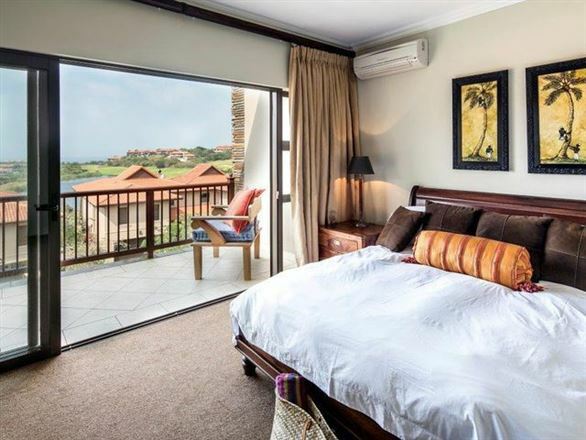 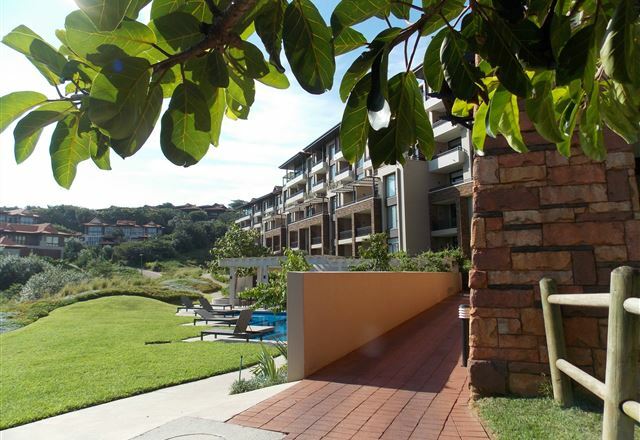 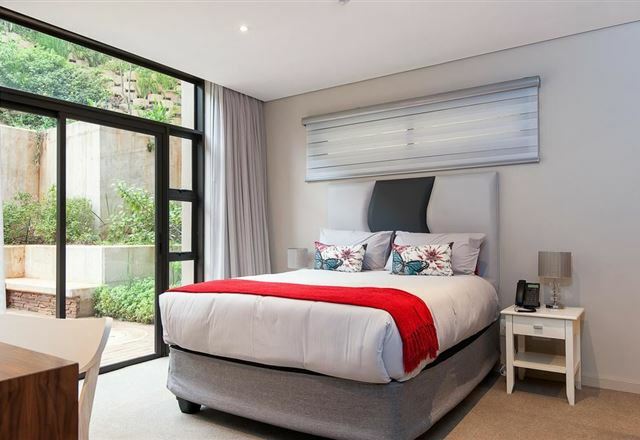 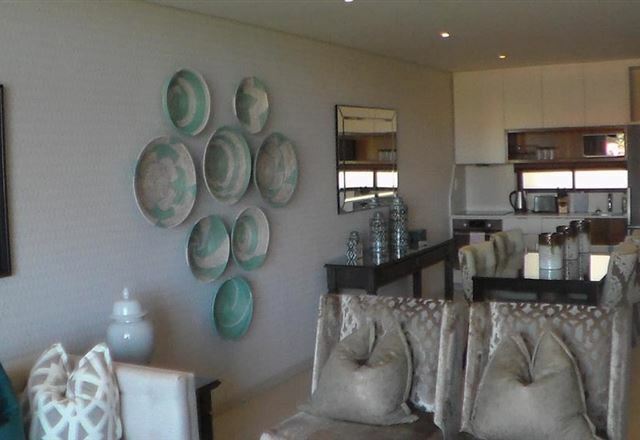 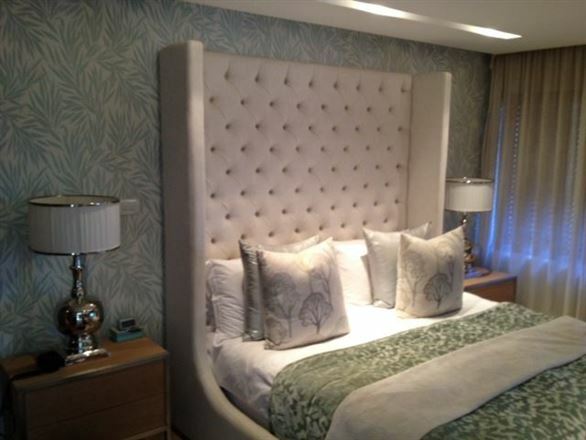 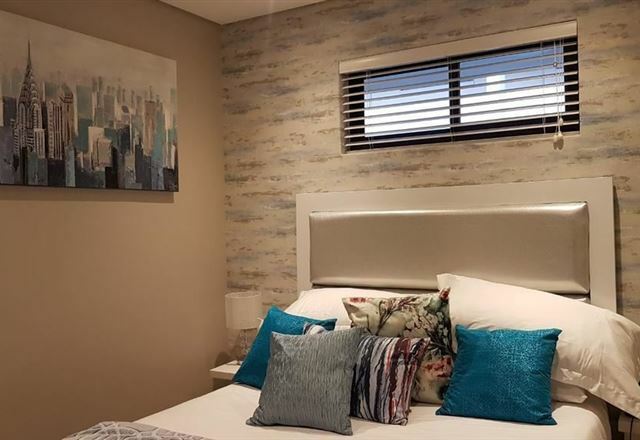 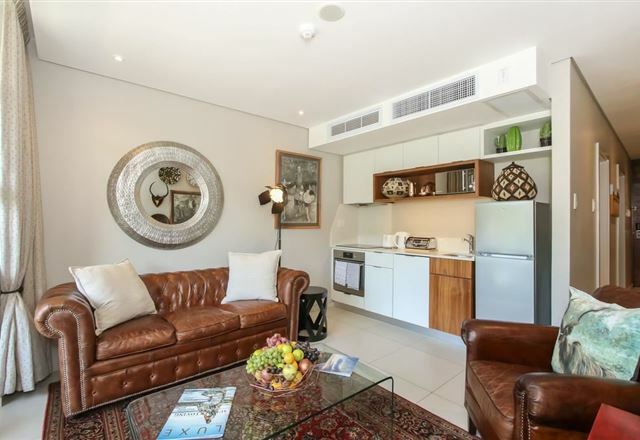 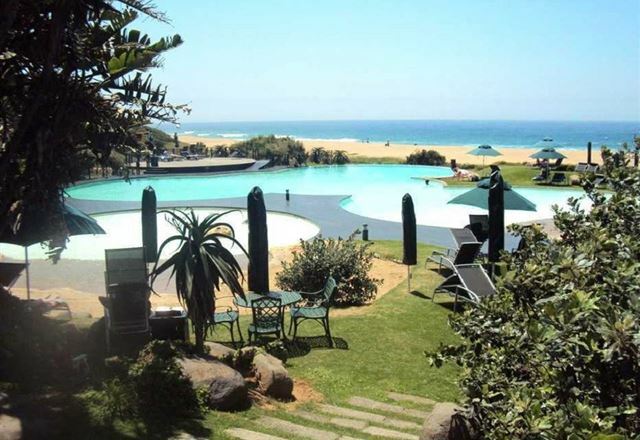 22 Sanctuary is a modern and beautifully appointed unit situated in Zimbali Coastal Estate, in Ballito. 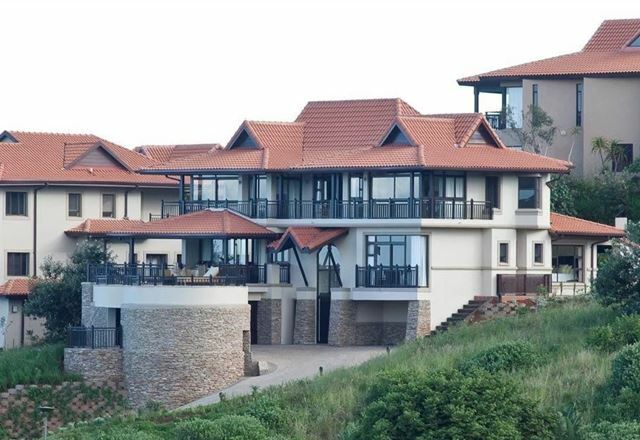 Perched on an elevated site, this development represents the new contemporary architecture that is popular at Zimbali.